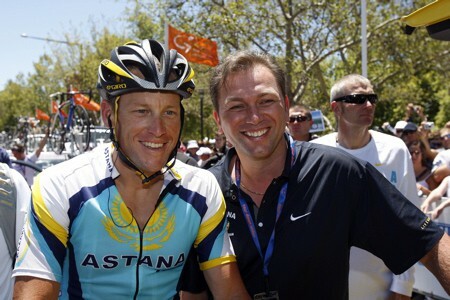 Lance Armstrong’s former US Postal team manager Johan Bruyneel has been handed a life ban from cycling by the Court of Arbitration for Sport. 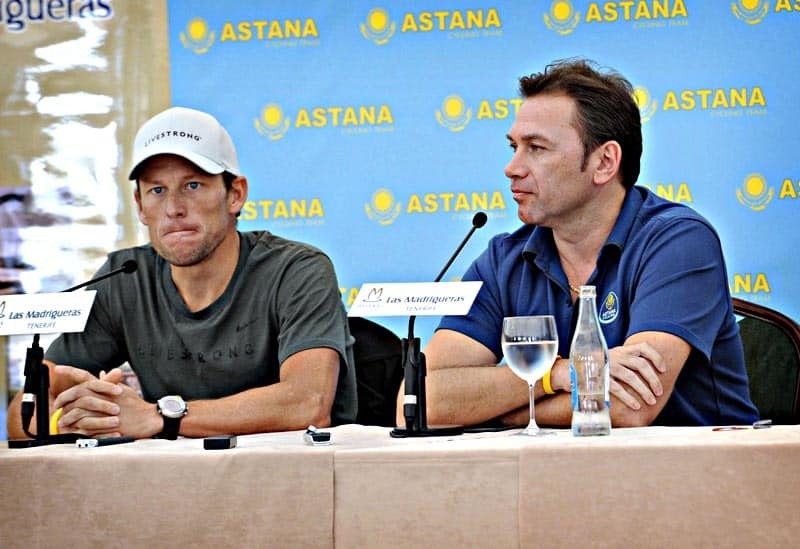 Bruyneel, 54, was the team manager for all of Armstrong’s seven Tour de France victories from 1999-2005 — triumphs that were erased in the US superstar’s stunning fall from grace amid revelations of the biggest drugs scandal in cycling history. “I want to stress that I acknowledge and fully accept that a lot of mistakes have been made in the past,” Belgium’s Bruyneel wrote in an open letter posted on his Twitter account after the Swiss-based CAS rendered its decision on Wednesday. Wednesday’s decision was the culmination of a case that began in 2012, when the US Anti-Doping Agency (USADA) charged Bruyneel as part of its investigation into Armstrong. Three team doctors and trainer Michele Ferrari were accused of possessing, trafficking in and administering prohibited substances. The American Arbitration Association slapped Bruyneel with a 10-year ban in 2014, when the World Anti-Doping Agency responded with a demand that he be banned from the sport for life — as Armstrong was in 2012. In the same ruling, CAS increased the sanction for Spanish doctor Pedro Celaya Lemaza to a lifetime ban, and increased the ban of Spain’s Pepe Marti to 15 years. “While it’s been an arduous effort to fully expose the truth, our job is to pursue justice even when the road is long and winding, because that’s exactly what clean athletes expect and deserve,” USADA Chief Executive Officer Travis T. Tygart, said in a statement welcoming the CAS decision. “This is another powerful example that playing by the rules matters and doping is never justified and always inexcusable,” he said. WADA also welcomed the decision and slammed the tactics used by drugs cheats like Bruyneel. “It is the result of a long process, which was resisted at every turn by these men, who by their actions did a great deal of damage to their sport,” a WADA spokesman said on Wednesday night. In his open letter, however, Bruyneel reiterated his belief that USADA had no jurisdiction over his actions and that the CAS appeal process was flawed. “In spite of the CAS decision, I firmly maintain my position that USADA does not have — and never had any legal authority over me,” Bruyneel wrote.